Suspicious or fraudulent reviews are crowding out authentic ones in some categories, a Post study found. 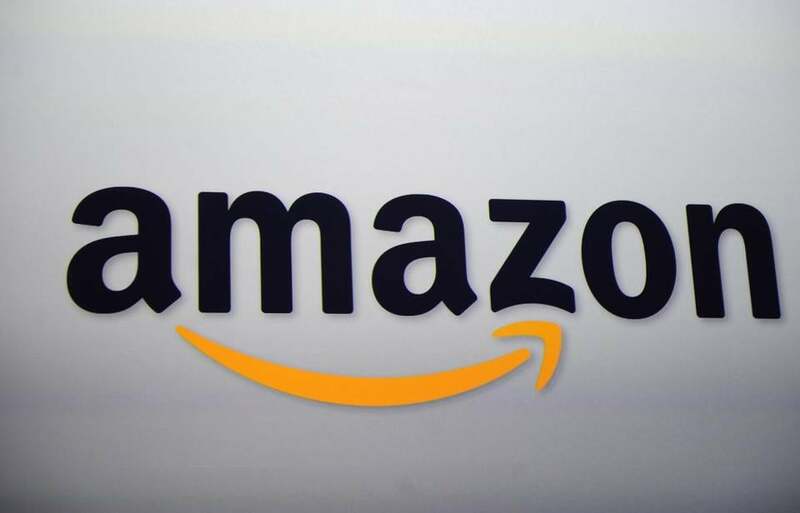 But a Washington Post examination found that for some popular product categories, such as bluetooth headphones and speakers, the vast majority of reviews appear to violate Amazon’s prohibition on paid reviews. They have certain characteristics, such as repetitive wording that people likely cut and paste in. Amazon banned paying for reviews a year and a half ago because of research it conducted showing that consumers distrust paid reviews. Every once in a while, including this month, Amazon purges shoppers from its site who it accuses of breaking its policies. But the ban, say sellers and experts, merely pushed an activity that used to take place openly into dispersed and harder-to-track online communities. There, an economy of paid reviews has flourished. Merchants pledge to drop reimbursements into a reviewer’s PayPal account within minutes of posting comments for items such as kitchen knives, rain ponchos, or shower caddies, often sweetening the deal with a $5 commission or an $10 Amazon gift card. Facebook this month deleted more than a dozen of the groups where sellers and buyers matched after being contacted by the Post. Amazon kicked a five-star seller off its site after an inquiry from the Post. Suspicious or fraudulent reviews are crowding out authentic ones in some categories, the Post found using ReviewMeta data. ReviewMeta examines red flags, such as an unusually large number of reviews that spike over a short period of time or ‘‘sock puppet’’ reviewers who appear to have cut and paste stock language. For example, the first ten products listed in a search for ‘‘bluetooth speakers’’ had a total of 47,846 reviews, two thirds of which were problematic, based on calculations using the ReviewMeta tool. So were more than half of the 32,435 reviews for the top 10 listed bluetooth headphones. Diet pills and other supplements also generated large numbers of problematic reviews. Just 33 percent of the reviews for the top ten testosterone boosters listed on Amazon appeared legitimate, like 44 percent of reviews for the top listed weight loss pills, according to data crunched from ReviewMeta. Incentivized reviewers give higher ratings than non-paid reviewers, according to ReviewMeta. The result is that consumers could unknowingly be purchasing poorer quality products. ‘‘I don’t like to be taken advantage of,’’ said Eric Hall, 53, a research chemist in Minneapolis and an Amazon Prime customer who no longer trusts 5-star reviews. He sees them as a marker of likely fraud rather than excellence. ‘‘The issue with fake or unreliable reviews has not subsided at all but likely is worsening,’’ said Ming Ooi, chief strategy officer for Fakespot, a review auditing site that analyzes comments, similar to ReviewMeta. Amazon has escaped the scrutiny of its peers. But the same network effects that enable misinformation also increasingly distort online commerce. Social media has accelerated the practice of online reviewing because of its power to bring together groups of people who gather for a specific purpose, such as rating Uber drivers. ‘‘We are committed to increasing the good and minimizing the bad across Facebook,’’ a spokesperson, Rebecca Maas, said in an email. ‘‘There are many legitimate groups on Facebook related to online commerce, but the groups identified misuse our platform.’’ Facebook would not disclose which groups it removed.